Besides delivering consistent, predictable top and bottom line results, the executive team must also set clear enterprise direction globally and maintain an edge in execution. To execute more effectively, the CEO must create team and organizational alignment within the executive team to fully engage the organization. Meadowlark Consulting Group works with executive leaders to understand what makes their organization’s ‘tick’. We then work with you to design and deliver an approach to close your gaps, based on your culture and business drivers designed to unleash superior business results. Organization Development: Identify organizational issues with pinpoint-precision; get traction on business results. Team Development: Accelerate resolving team issues. 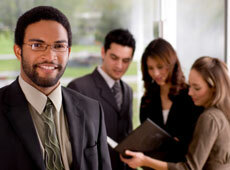 Executive Development: Strengthen leadership and management capability. Ask about our “Organization Development” services and close your performance gaps. Ask about our “Team Development” services and close your performance gaps. Ask about our “Executive Coaching” services and close your performance gaps. Our consultants and coaches are experienced business leaders who know how to respect your business culture. They offer not only their experience in coaching numerous executives, just like yourself, but also, knowledge of the best practices used by leaders worldwide. 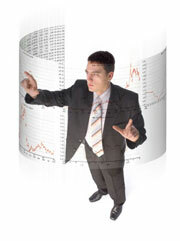 They focus on your business success and outcomes tied to your ROI. You will find our business coaches have a style that is very direct, yet non-threatening, trustworthy yet results-oriented based on real-time, relevant business issues affecting you and your organization.